It's officially one of our favorite parts of the new year -- setting our blogging goals for this year! We did a post a few days ago where we reflected on our goals from 2017 and analyzed our progress for all of those, but today is going to just be a brief little post about our blogging goals for 2018. So without further ado, here they are! 1. Get better at commenting back on blog posts! This is still something we always neglect due to everything else we are always doing, but we're eager to change that this year. 2. 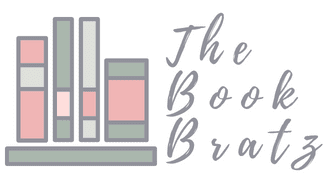 Read/review more debut authors. 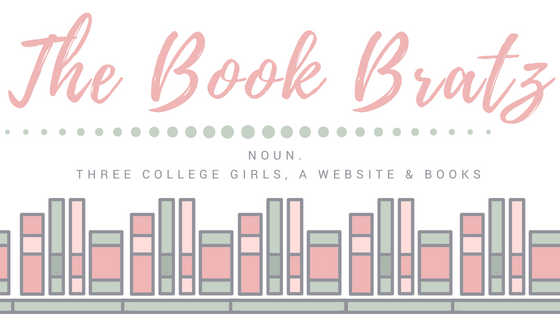 Since we've gotten to college our reading schedules have slowed down considerably and we haven't had much time to keep up with the book news in the community, but 2018 is going to be a year of so many badass debuts and we can't wait to read all of them. 3. Attend BEA. We go to BookCon every year but we haven't been to BEA yet -- hopefully we can change that this year! 4. Get back on a regular posting schedule. We used to post once a day every week of every month, and it was honestly so much fun! We're getting really adjusted to the college workload now so it's totally possible, we just have to get back into the swing of things with that again. So those are our blogging goals for 2018 -- what are yours? Comment down below and let us know! Here's to a spectacular 2018!